Is Tesla Discontinuing Its 10 Kilowatt Powerwall ? Apparently the economics for backup power alone just aren’t that attractive. Tesla has quietly removed all references to its 10-kilowatt-hour residential battery from the Powerwall website, as well as the company’s press kit. The company’s smaller battery designed for daily cycling is all that remains. The change was initially made without explanation, which prompted industry insiders to speculate. Today, a Tesla representative confirmed the 10-kilowatt-hour option has been discontinued. The 10-kilowatt-hour option was marketed as a backup power supply capable of 500 cycles, at a price to installers of $3,500. Tesla was angling to sell the battery to consumers that want peace of mind in the event the grid goes down, like during another Superstorm Sandy. The problem is that the economics for a lithium-ion backup battery just aren’t that attractive. Even at Tesla’s low wholesale price, a 500-cycle battery just doesn’t pencil out against the alternatives, especially once the inverter and other system costs are included. State-of-the-art backup generators from companies like Generac and Cummins sell for $5,000 or less. These companies also offer financing, which removes any advantage Tesla might claim with that tactic, as GTM’s Jeff St. John pointed out last spring. In California, batteries can benefit from the state’s Self-Generation Incentive Program (SGIP). But California regulators have indicated that battery systems need to be able to cycle five times a week in order to be eligible, which would exclude Tesla’s bigger battery. Backup power alone simply doesn’t have as strong a case as using a battery for self-consumption. That said, the opportunities for self-consumption are still few and far between. A GTM Research analysis for residential storage, purely for time-of-use shifting or self-consumption. found that the economics only pan out in certain conditions. In Hawaii, for instance, the economics of solar-plus-storage under the state’s new self supply tariff looks only slightly more attractive than solar alone under the grid supply option. “So it comes down to the question of customer adoption of a relatively new technology for only slightly improved economics,” said Manghani. “This doesn’t mean residential customers are not deploying energy storage,” but he noted that these were the early adopters. Tesla appears to be focusing its efforts on first movers and the markets where storage for energy arbitrage and self-consumption makes economic sense. While the 10-kilowatt-hour option has been removed, the Powerwall website continues to offer specifications for Tesla’s 6.4-kilowatt-hour battery designed for daily cycling applications, such as load shifting. 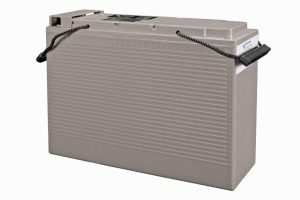 The battery is warrantied for 10 years, or roughly 5,000 cycles, with a 100 percent depth of discharge. The wholesale price to installers is $3,000. The smaller battery is often marketed as 7 kilowatt-hours, which would appear to have a price of $429 per kilowatt-hour. In realty, it’s a 6.4 kilowatt-hour battery at a price of $469 per kilowatt-hour. A bigger, cheaper or more integrated battery product could soon be added to Tesla’s lineup. 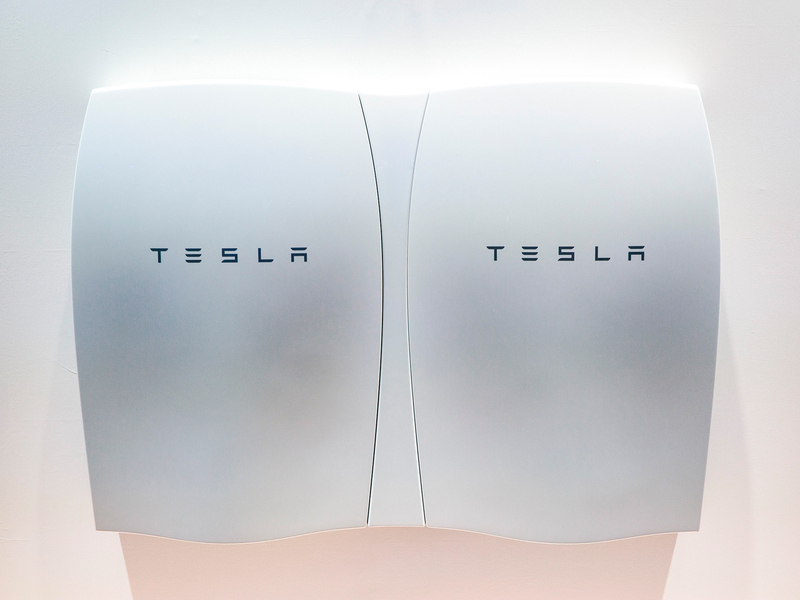 In January, CEO Elon Musk announced a new Powerwall option will be released this summer. At this point, it’s unclear what the “step-change” will be.